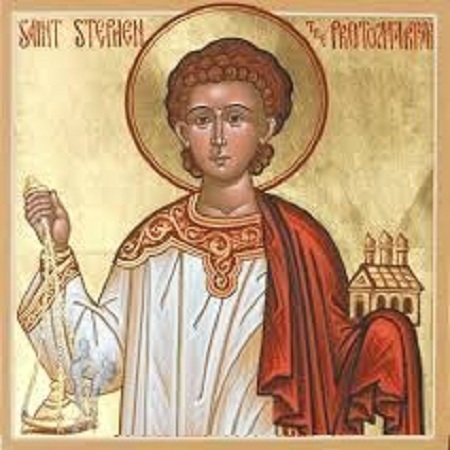 St. Stephen, our Patron Saint. Saint Stephen was a Jew, by race, and, as some say, a disciple of Gamaliel, the teacher of the Law mentioned in Acts 5:34 and 22:3. He was the first of the seven deacons whom the Apostles established in Jerusalem to care for the poor, and to distribute alms to them. Being a man full of faith and of the Holy Spirit, he performed great signs and wonders among the people. While disputing with the Jews concerning Jesus, and wisely refuting their every contradiction, so that no one was able to withstand the wisdom and the spirit whereby he spake, he was slandered as a blasphemer and was dragged off to the Sanhedrin of the elders. There with boldness he proved from the divine Scriptures the coming of the Just One (Jesus), of Whom they had become the betrayers and murderers, and he reproved their faithless and hardheartedness. And finally, gazing into Heaven and beholding the divine glory, he said: "Lo, I see the Heavens opened and the Son of man standing at the right hand of God." But when they heard this, they stopped up their ears, and with anger cast him out of the city and stoned him, while he was calling out and saying, "Lord Jesus, receive my spirit." Then, imitating the long-suffering of the Master, he bent his knees and prayed in a loud voice for them that were stoning him, and he said, "Lord, lay not this sin to their charge," And saying this, he fell asleep (Acts 6, 7), thus becoming the first among the Martyrs of the Church of Christ. Source: Greek Orthodox Archdiocese of America, http://www.goarch.org/chapel/saints/355. Moran Mor Ignatius Aphrem II, the 123rd successor to St. Peter in the Apostolic See of Antioch.The universal Syrian Orthodox Church perceives its strength and Unity in His Holiness the Patriarch, the supreme head of the Church. As the Sucessor of the St.Peter, His Holiness is the embodiment and symbol of unity of the universal Syrian Orthodox Church. This embodiment signifies two type of representative characters. Firstly, as the successor of St.Peter, the patriarch represent him. As St.Peter is the chief shepherd and supreme head, the Patriarch by virtue of his position upholds the unity of the Universal Syrian Orthodox Church. Since the Patrirach's ordination and conornation are deemed to be through the grace of the Holy Ghost and by the will of God, the first representative character is bestowed from above and is divine. So the Patriarch as the high priest the Universal Church, represents Jesus Christ when he celebrates the Holy Eucharist. Secondly the Patriarch as the chief Shepherd of the Church, is the emissary of the entire body of believers. The church is not only an invisible spiritual fellowship but is also a historical reality. So, all the attributes of the Church like one, Holy, Chatholic and Apostolic must also become a historical reality. And the Patriarchs who are ordained from time to time and represent the universal Syrian Church as the Supreme heads, make the unity of the Church a reality. Catholicos Aboon Mor Baselios Thomas-I, the spiritual head of the Syrian Christians of India, was consecrated Metropolitan with the title 'Mor Dionysius' by H.H. Mor Ignatius Ya`qub-III on 24th February 1974 at Damascus, Syria. He was entrusted with the charge of Angamali diocese, the largest of all the Syrian Orthodox dioceses which has a membership of more than half a million. On Friday the 26th July 2002, His Holiness Moran Mor Ignatius Zakka-I Iwas the Patriarch of Antioch & all the East, consecrated the 73-year old Mor Dionysius Thomas as the CATHOLICOS with the title 'BASELIOS THOMAS I' at a solemn function held at the St. Peter & St. Paul Cathedral in Mor Ephrem Monastery, Ma`arat Sayyidnaya, near Damascus. 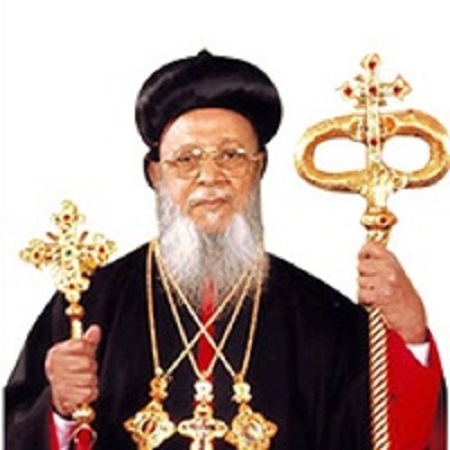 Thus, fulfilling the wishes of multitude of faithful, the Malankara Church received a Catholicos after a gap of six years (Catholicos Mor Baselios Paulose II died in 1996). In the Syrian Orthodox Church hierarchy, the Catholicos is second in rank to the supreme spiritual head, the Patriarch of Antioch. His Holiness the Patriarch of Antioch and all the East Mor Ignatius Zakka I Iwas ordained Very Rev. Ramban Yeldho Pathickal as the Archbishop and Patriarchal Vicar of the Malankara Archdiocese in North America at the solemn function held at the St.Peter and St.Paul Cathedral in the Monastery of St.Aphrem the Syrian, at Ma'arrat Seydnaya, Damascus, Syria. The new Metropolitan was entrusted with the title 'TITUS' during the consecration ceremony. 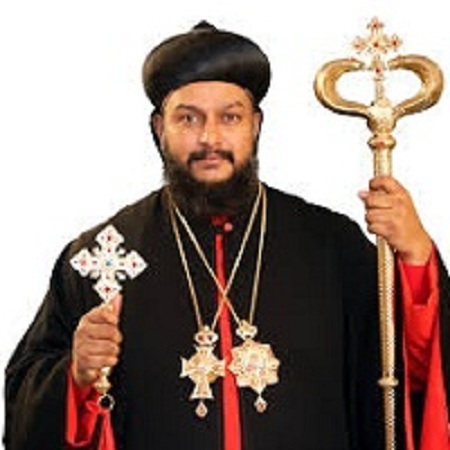 His Grace will henceforth known by name 'Mor Titus Yeldho Pathickal '.The Malankara Archdiocese of the Syrian Orthodox Church in North America is a non-profit religious organization in the United States, incorporated in the State of New York. 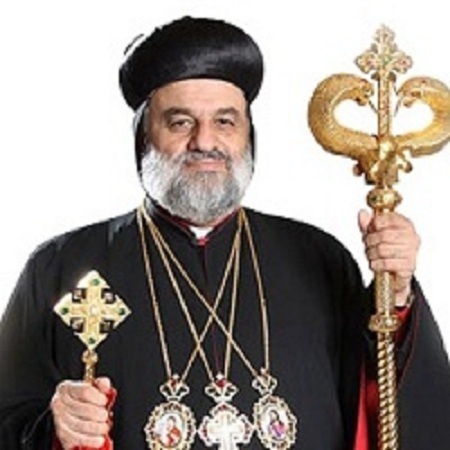 The Archdiocese is under the ecclesiastical jurisdiction of His Holiness the Patriarch of Antioch and All the East, Moran Mor Ignatius Zakka I Iwas, the Supreme Head of the Universal Syrian Orthodox Church. 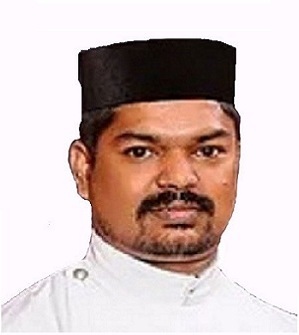 H. E. Mor Titus Yeldho appointed Rev. Fr. K.K. 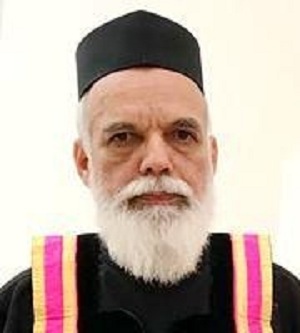 Kuriakose, as the Vicar and President.